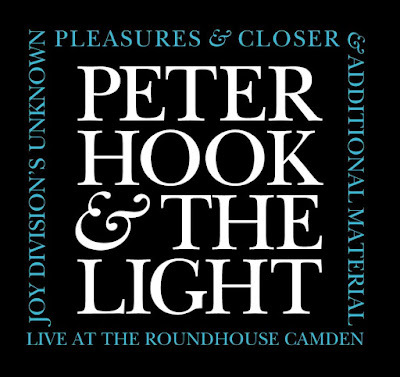 Peter Hook has been on the road in the U.K. performing classic albums from Joy Division and New Order with his band The Light. The tour wrapped up last night in London with an epic three hour show which included a five song Joy Division encore. Before launching into the encore, Hooky brought out a special guest for the first two songs. You may recall earlier this year Mark Lanegan invited Hooky to perform "Atmosphere" and "Love Will Tear Us Apart" at his show in Manchester. Last night Hooky returned the favor telling the crowd at the Roundhouse "one of the best things about this job is I get to play with my heroes," and out walked Lanegan. Together they performed a dazzling version of "Atmosphere," which Hooky dedicated to Ian Curtis, followed by "Dead Souls." Check out video of the encore below courtesy of Automorph. Audio of last night's show has been released as part of Hook's live album series. Order a copy of the concert here. 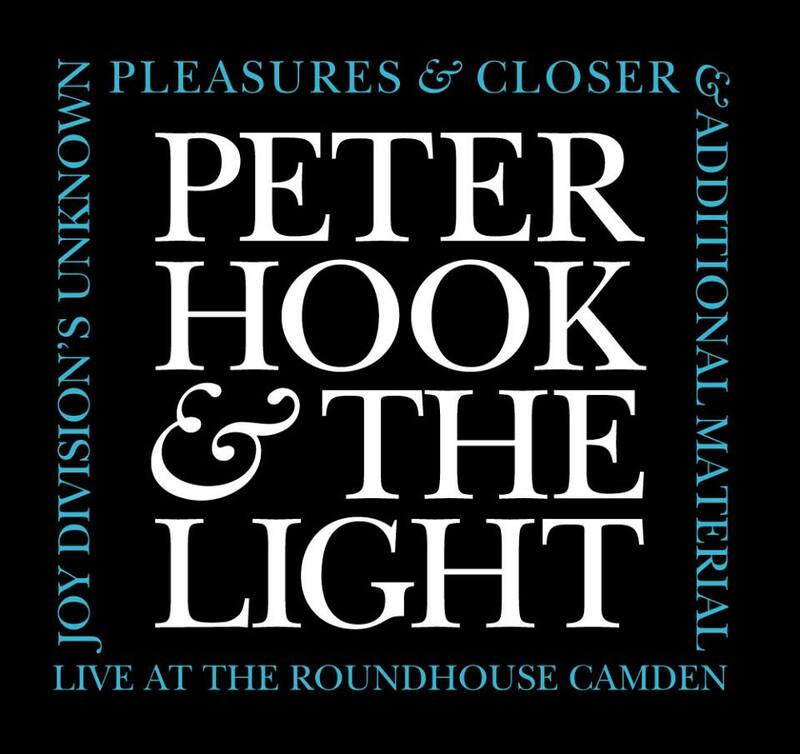 Peter Hook and The Light return to North America in the spring to perform the Joy Division and New Order compilations Substance in full. Tickets for all of the shows on the tour, including the May 3rd stop at the Royal Oak Music Theatre, are on sale now.